“Since Golda Meir’s “we’ll never forgive the Arabs for forcing our children to kill them” to “a nation cannot be an occupier on its own land”, lies keep following lies. It hasn’t stopped to this day. 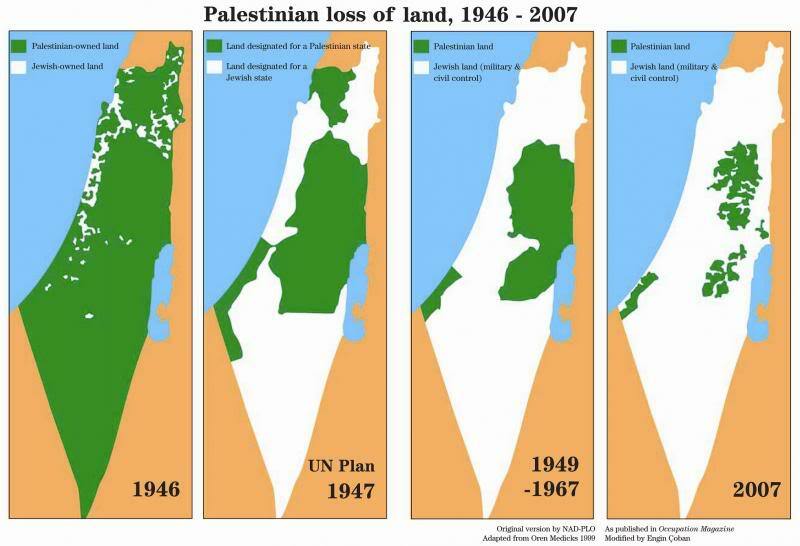 Fifty years of occupation, fifty shades of mendacity. And now? Another fifty years?,” wrote Gideon Levy at Israel’s daily Ha’aretz on June 1, 2017. Fifty years ago, on June 5, 1967, the Jewish army began an unprovoked aggression against its three neighbors – Egypt, Syria, and Jordan. By June 10, with the help of the US and France, it occupied Jordanian controlled East Jerusalem and the West Bank, Egyptian Sinai Peninsula, Egyptian controlled Gaza Strip, and Syrian Golan Height. British journalist Alan Hart who covered the six day war for UK’s Independent Television Authority, posted his views on the Israeli aggression, entitle, The lies about the 1967 war are still more powerful than the truth. General Matetiyahu Peled’s son Miko Peled spoke about Jewish occupation and the six day war at San Diego State University on March 30, 2011. During the six day war, several Pakistan pilots volunteered in Jordanian air force to fight Israeli aggression. On June 8, 1967, Israeli war planes attacked a spy vessel in international waters in the height of the six day war – killing 34 and injuring another 171 crew members onboard (watch a video below). The vessel USS Liberty belonged to no other than Israel’s surrogate mother and greatest benefactor, the United States. This entry was posted in General and tagged Palestine. Bookmark the permalink.